Mark your calendars! 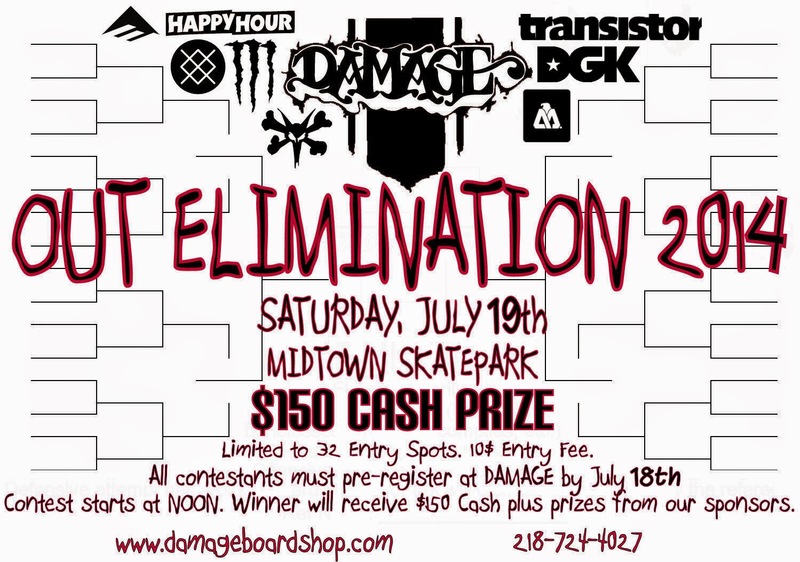 The OUT Elimination is on Saturday, July 19th at the Midtown Skate Park. Must be signed up by July 18th at the shop! 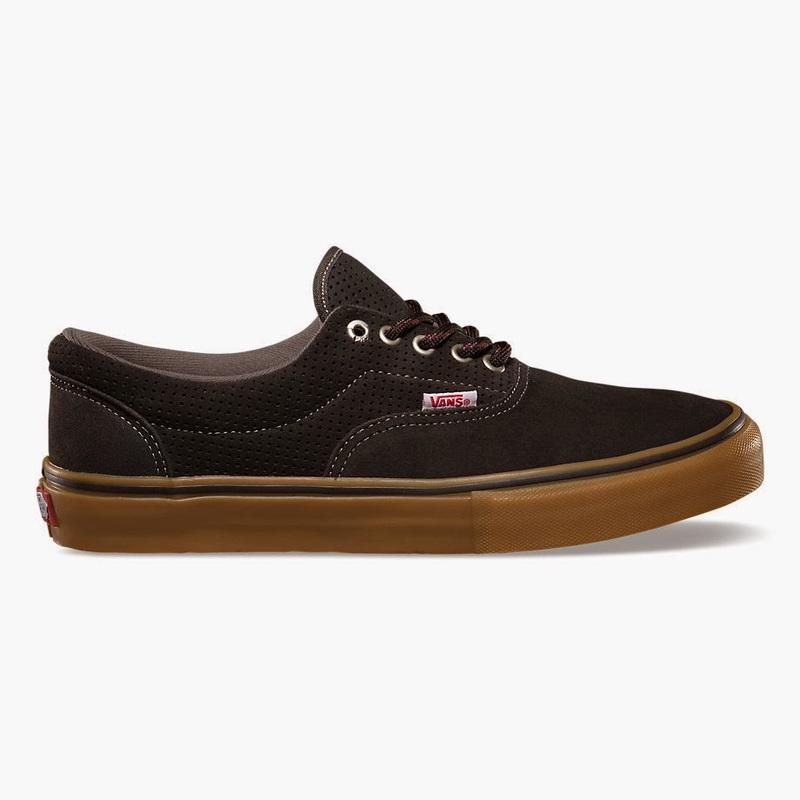 the OG HALF CAB from VANS is on the menu for today! NEW Krooked Decks including the GONZ x ADIDAS COLLAB! !!! !TONIGHT TONIGHT TONIGHT TONIGHT TONIGHT!!!! Two new gum-sole beauties from ADIDAS added to the ranks! Coming through with 24 kickflips in 60 seconds! showing your support on Go Skateboarding Day. New wood from Black Box Distribution. back to the 90's with their 42mm Dingle Berries! 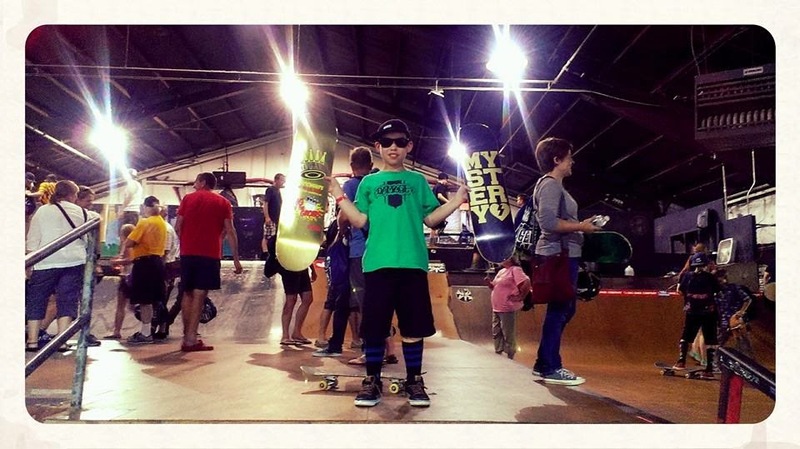 Skate Mental // 3D Decks! and Dan Plunkett giving you something to push on! Happy Go Skate Day!! 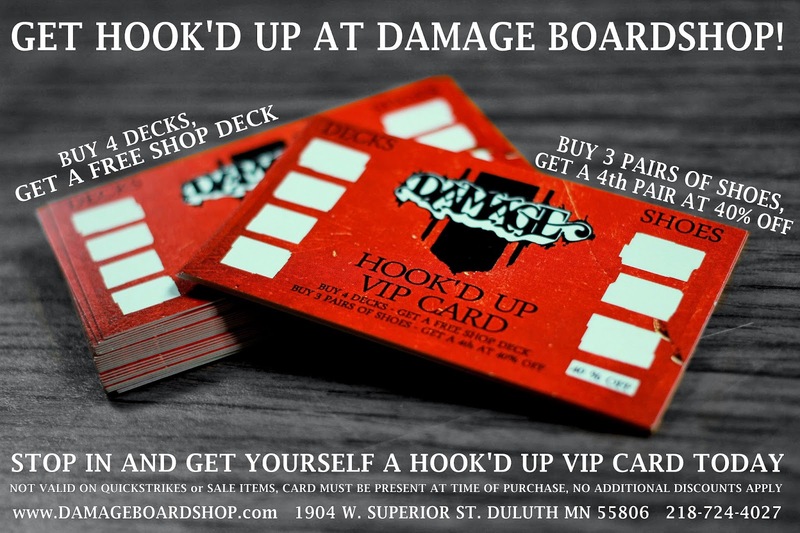 The "Damage Duluth Kickflip Challenge" is still on! NO SIGNING UP. Just stop by the shop today before 5 PM to throw down as many kickflips as you can in 60 seconds. We will be giving away a deck and set of wheels from our pals at ZERO to whoever can do the most kickflips! FREE MONSTER AND SNACKS IN STORE! 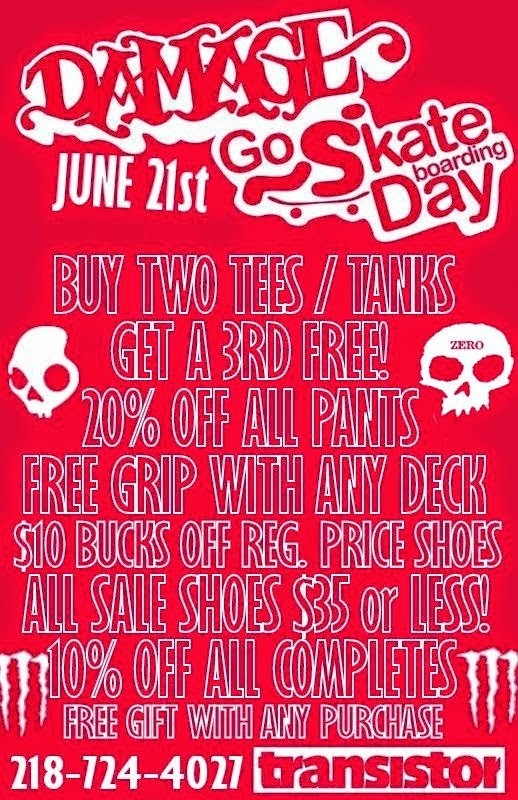 Stop in to check out the Go Skate Day sale! This is a one-day only sale so don't blow it! Happy holidays from everyone here at Damage! New Busenitz Vulc and Adi-Ease just hit the shelves! Kayo Corp dropping off banger's from DGK and Expedition! Primitive Bringing In The Goods. Stacked with new Primitive gear to start off the summer right! 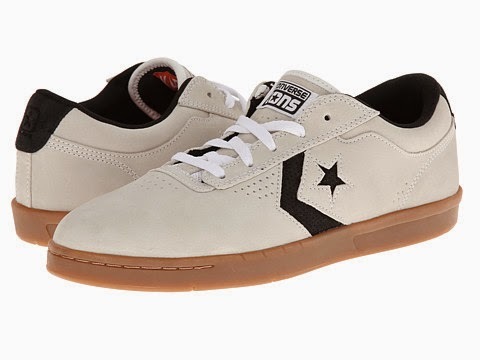 Converse coming through with a new color way in the KA-II and the new Cons Weapon! The all new Cons Weapon! 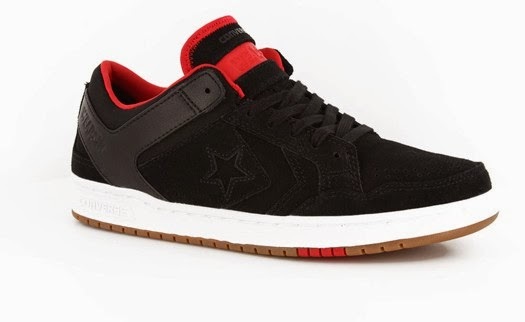 This low top edition features a durable suede upper with mesh side panels on a cushioned , cup-sole construction. Truck load of Real decks just dropped in! 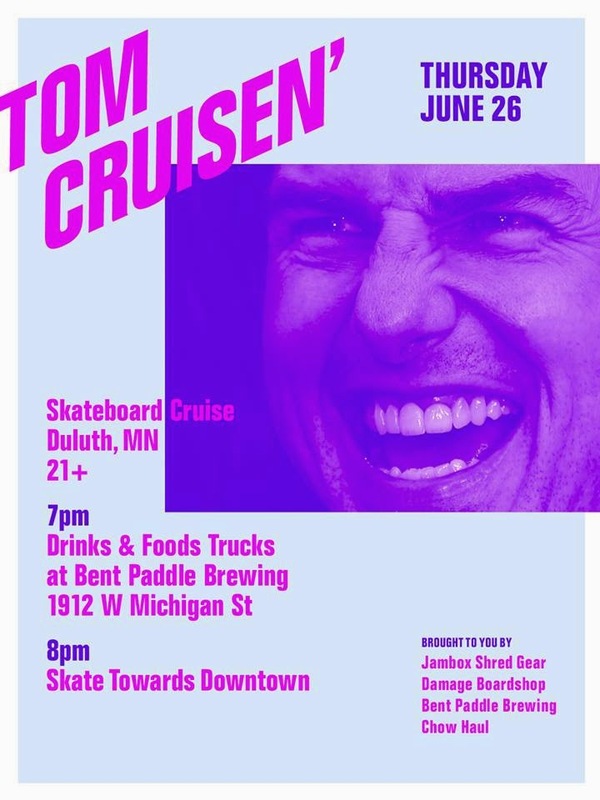 GO SKATEBOARDING DAY here in Duluth! 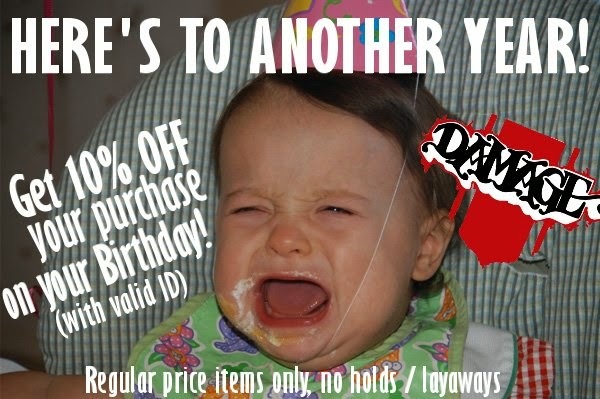 IN-STORE SALES - ONE DAY ONLY! FREE BEVERAGES AND SNACKS IN STORE! Be sure to get out and get your skate on during the day and stop by the shop for our "Damage Duluth Kickflip Challenge" anytime between 11-5. We will be giving away a deck and set of wheels from our pals at ZERO for whoever can do the most kickflips in 60 seconds in front of the shop. No signing up just stop by anytime during the day and we'll have the stop watch ready for you! Winner will be announced Monday. Enjoy the holiday and watch out for cops! Another batch of home runs from ANTI-HERO Skateboards! New caps and shirts from KR3W to satisfy your Monday afternoon!